Tourist-Channel Slovakia - Lozorno Tourist-Channel Slovakia: New homepage! I submit this information material for all, whose like village Lozorno, live here, elect Lozorno like their homes, and those, whose come there for a visit and with tourist trace, to know this village better. Permanent settlement of village is known from 14, century. In this time was in this village built chapel and there lived more people. Their habitations they built near Suchý stream, which flood from mountains Little Carpathians. Village belonged to mastership of Borinka - Stupava with castle Pajštún. 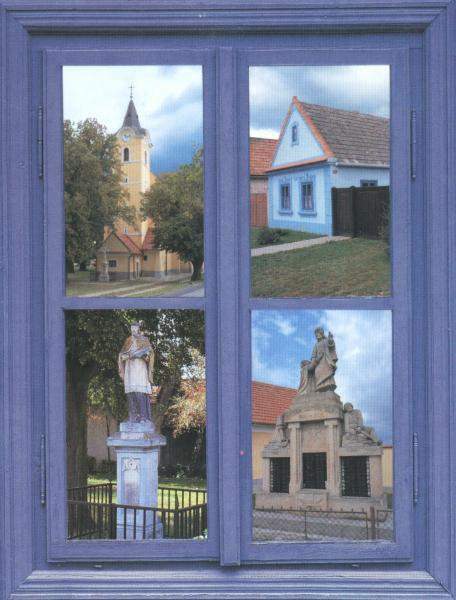 This information booklet, the first of this kind about our village, has been used mostly to us.